In today’s digital world, passwords have become the main way we keep our private information safe. Choosing the right password for your various online accounts is vital to the prevention of identity theft. But what can you do to make your passwords as secure as possible? 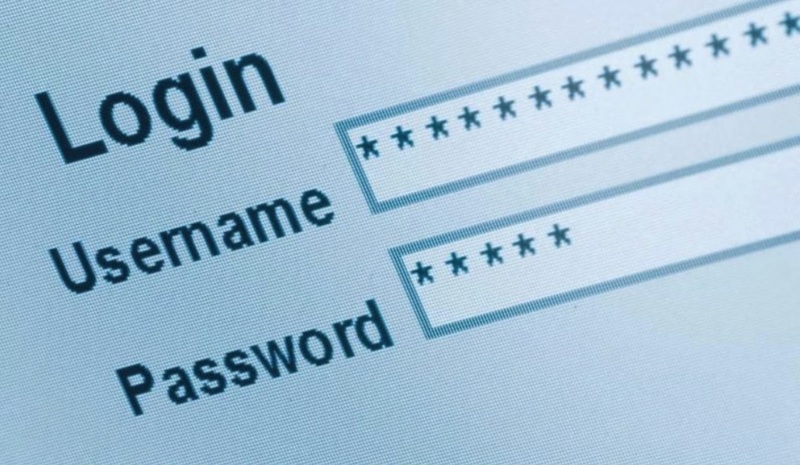 Here are some tips for keeping your passwords perfect. The ultimate goal in password security is to make sure your password is as hard to guess as possible. A common mistake that many people make when creating passwords is using their name, or the name of a family member. This makes it much more likely that someone else could figure out your password, especially someone who knows you well. A good method for creating a secure password that is easy to remember is to combine two or more random words separated with punctuation (Ex: tomato; calculator? sunshine). This provides a password that is both easy to remember and hard to guess, which is what you want to keep your accounts safe. Random word generators can also be found on the internet to help with this method. SEE ALSO: What Are Some Ways To Prevent An Information Security Problem? Adding more to your password than simple letters greatly increases its strength. The use of symbols, signs, and numerals can all work together to keep your information safe. This is especially true if you have a bi-lingual keyboard and can take advantage of using even more obscure characters. Make sure you use something you won’t easily forget. A safe with a numerical keyboard will not usually allow you these types of options, but you can use other symbols like the pound and star key with certain types of safes. Call a SafeWorld a Division of Dial locksmith to install and deliver an Edmonton safe with a more digitized keypad for more options. Regardless of what your password is, it is always a good idea to randomly alternate between upper case and lower case characters. This means that even if someone happens to guess your password, the likelihood of them also guessing the correct capitalization is very slim. This is one of the most simple and effective tools in creating a very secure password. Randomness is key in creating the ultimate password. It is this attribute that helps make all these methods work as well as they do. Using words in your password that describe your personality or hobbies could potentially lead to a serious security breach. Always keep in mind that the goal of a password is to make it as difficult to stumble upon as possible. Overall, there are several ways to help create a secure password. The ultimate goal is to create series of numbers, characters, and punctuation that could not be simply guessed. Using any of these methods or combining them together as you see fit would strongly decrease your chances of identity theft. Want to share something? just leave it in the comments below.